The Rinnegan ( Literally meaning "Samsara Eye") is the most revered and, according to Fukasaku, and Jiraiya the most powerful of all the three great dōjutsu. The Rinnegan's occurrence is so rare that Jiraiya once believed its existence was only a legend. 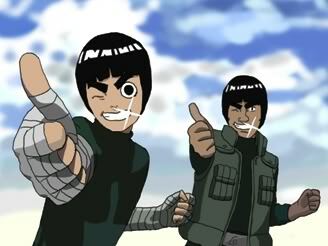 There have been only two known Rinnegan users: the Sage of the Six Paths and Nagato. With the Sage presumably long deceased and with Nagato dead, there are currently no confirmed Rinnegan users alive at this point. The Rinnegan is characterized by a ripple-like pattern around the pupil, with a grayish-purple iris and sclera. In addition to enabling the user to quickly master various jutsu, the user may also use all forms of chakra nature manipulation. It also allows the user to use all of the six paths techniques. Like the Sharingan and the Byakugan, the Rinnegan also allows the user to see chakra, including otherwise hidden barriers. 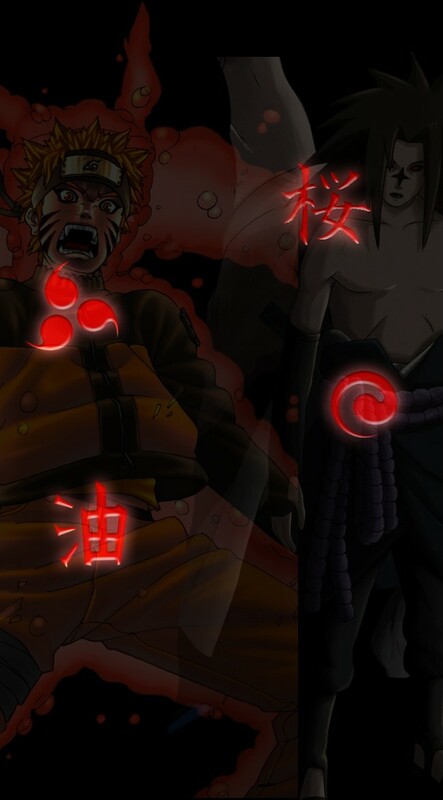 According to Nagato's partner Konan, the possessor of the Rinnegan is the seventh path of Pain, who is "beyond life and death", and can use the Outer Path: Samsara of Heavenly Life Technique, which allows the Rinnegan user to revive all people who have died recently. Because Nagato's Six Paths of Pain were all reanimated corpses, their Rinnegan was added to their bodies by Nagato through some unknown means. By doing so, Nagato could see each individual body's field of vision, coordinating the bodies with extremely precise planning, even during battles. Due to this effect, unlike the Byakugan, the Rinnegan does not have a blind spot, as long as the bodies are looking in every direction or at least one body is looking at the desired target. Because of this advantage, an opponent must blind one body, or distract all others in order for a blind spot to be opened. The animals summoned by the Animal path also had Rinnegan eyes, suggesting that Nagato controlled them as well.